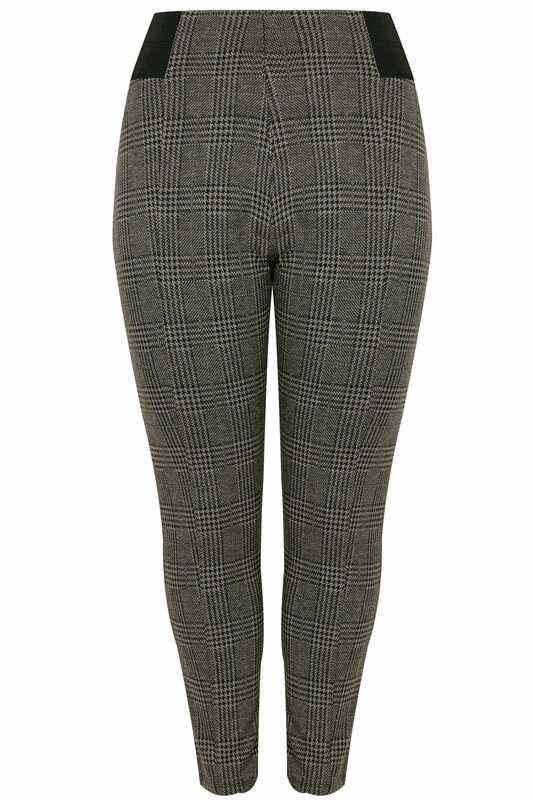 Bring heritage prints to the forefront of your wardrobe with these checked trousers. 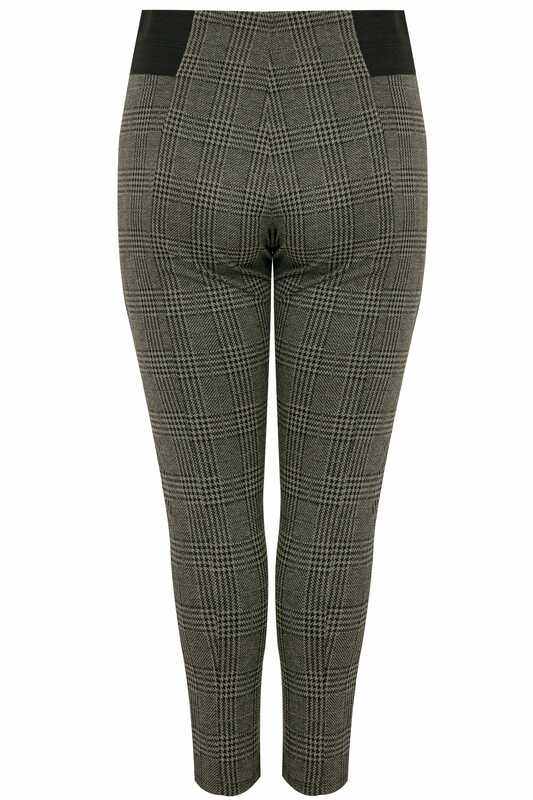 Made from a stretch fabric in a slim fit, they offer extra support and comfort with elasticated panels at the waist. 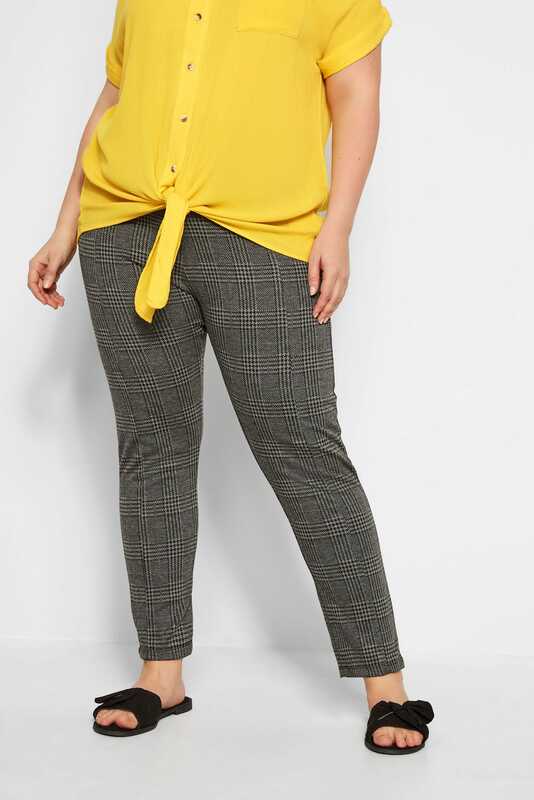 Style with a staple blouse and a pair of courts for an office-to-evening look. With a classic print, they serve as a versatile wardrobe must-have.